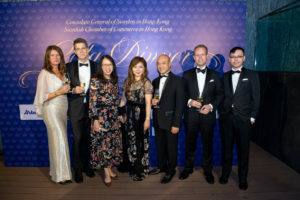 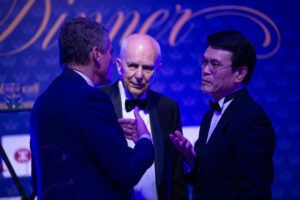 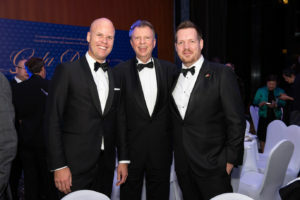 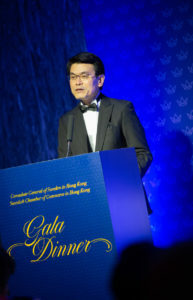 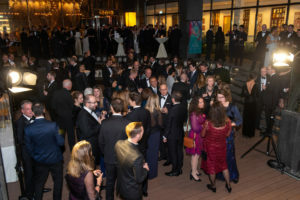 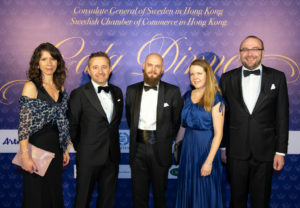 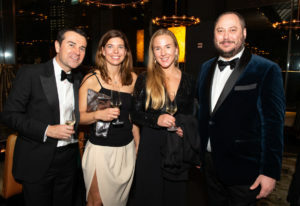 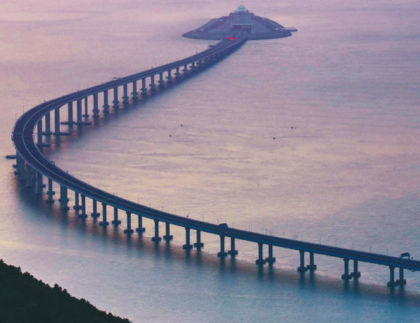 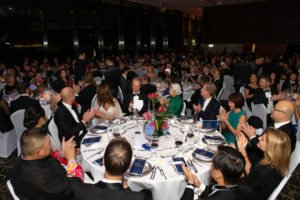 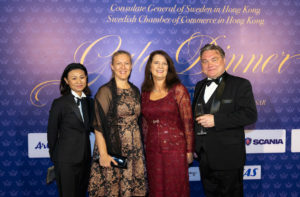 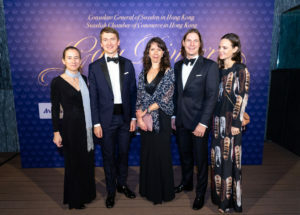 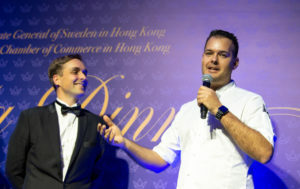 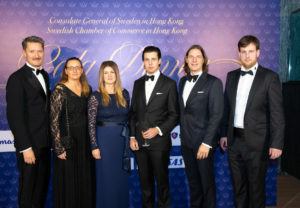 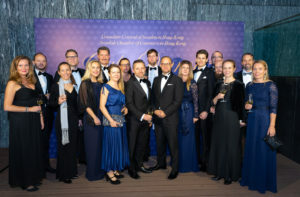 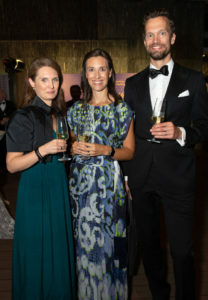 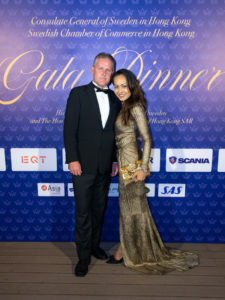 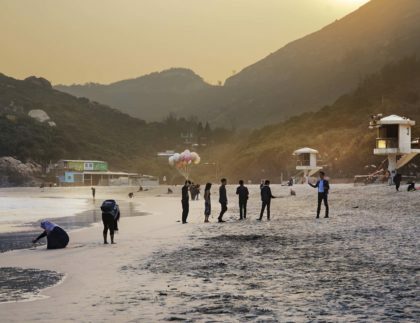 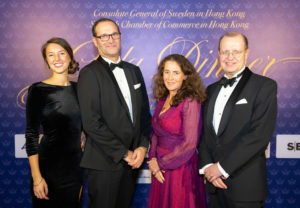 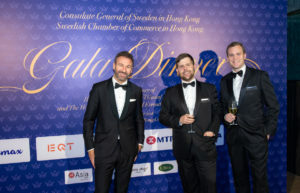 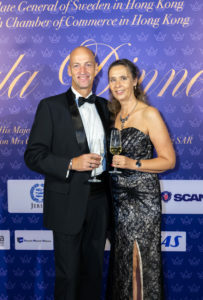 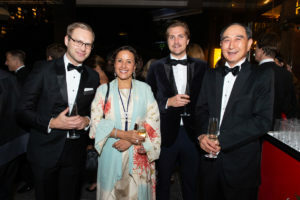 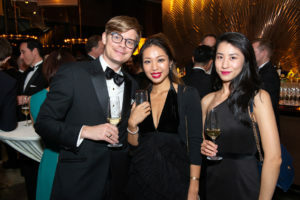 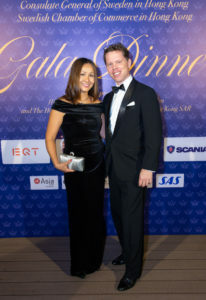 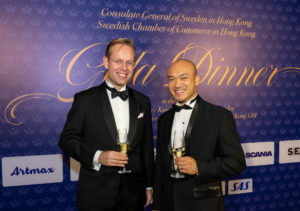 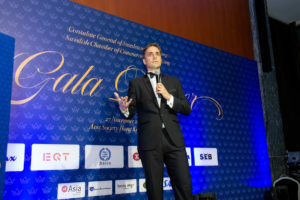 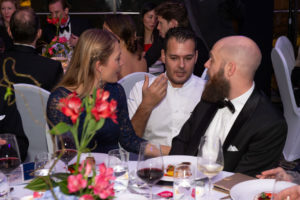 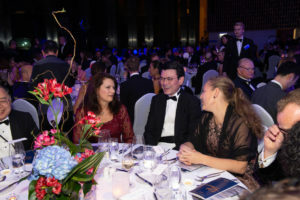 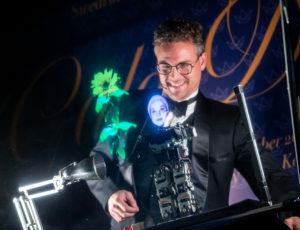 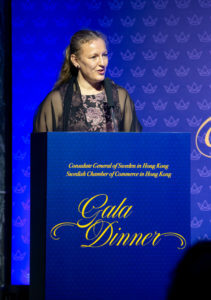 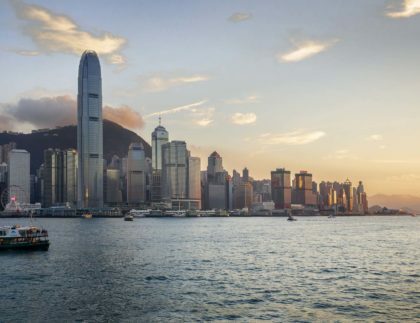 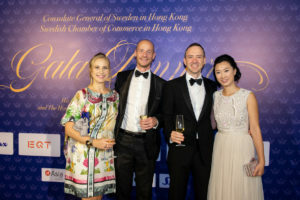 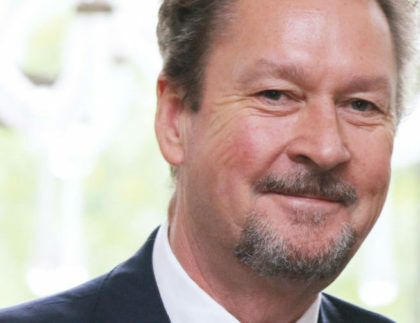 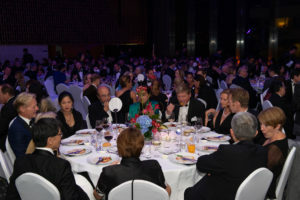 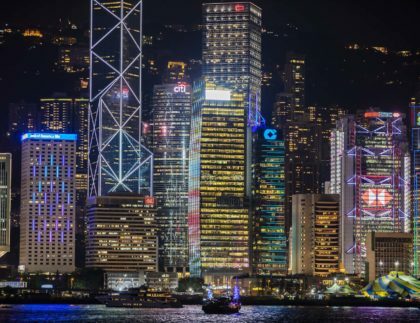 On November 27, 2018, Swedcham and the Consulate General of Sweden in Hong Kong hosted the annual Gala Dinner at the Asia Society Hong Kong Center. 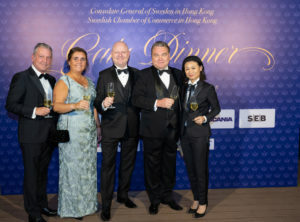 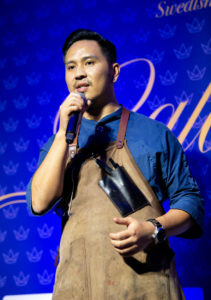 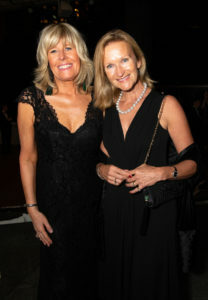 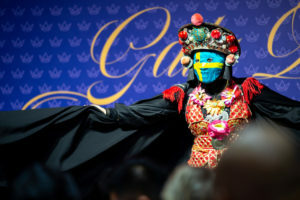 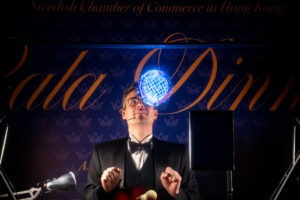 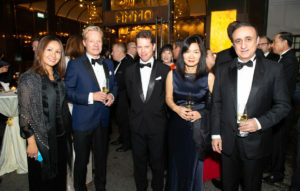 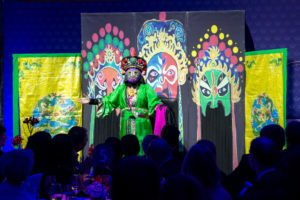 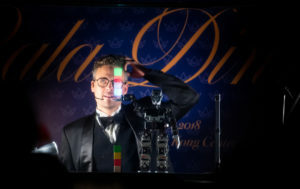 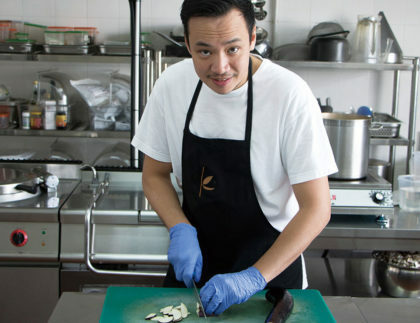 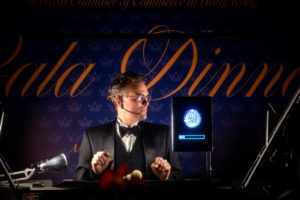 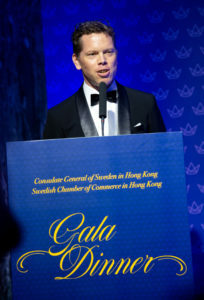 All guests enjoyed an amazing five-course dinner and entertainment inspired by Sweden and Hong Kong. 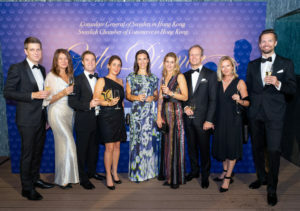 Thank you to our sponsors for making this evening possible and to all guests for a fantastic evening!